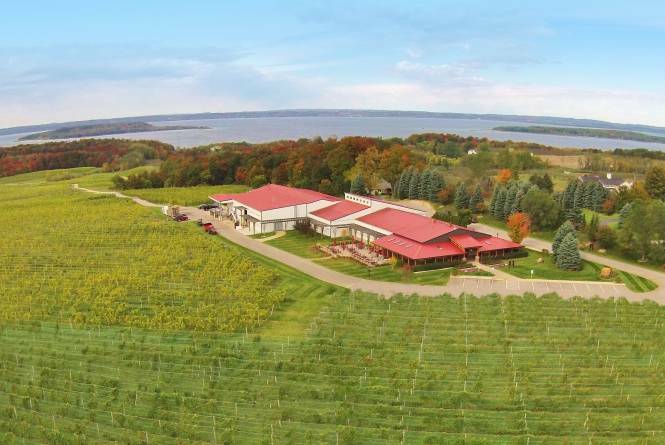 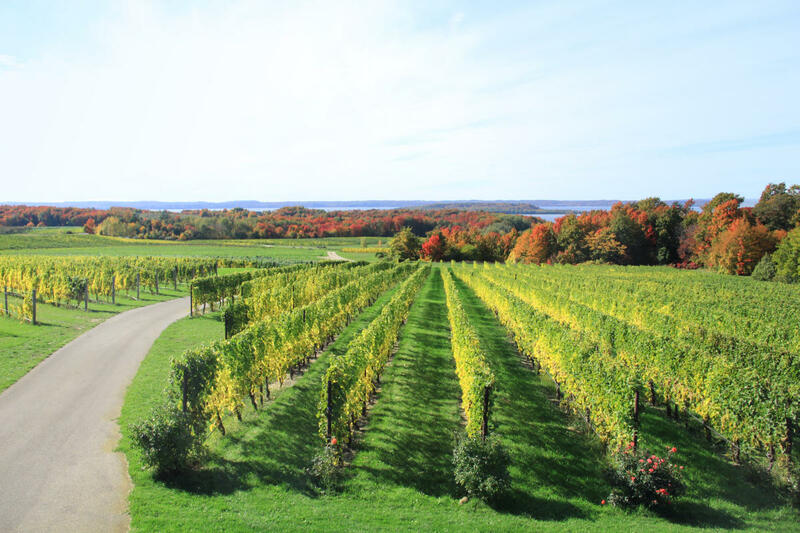 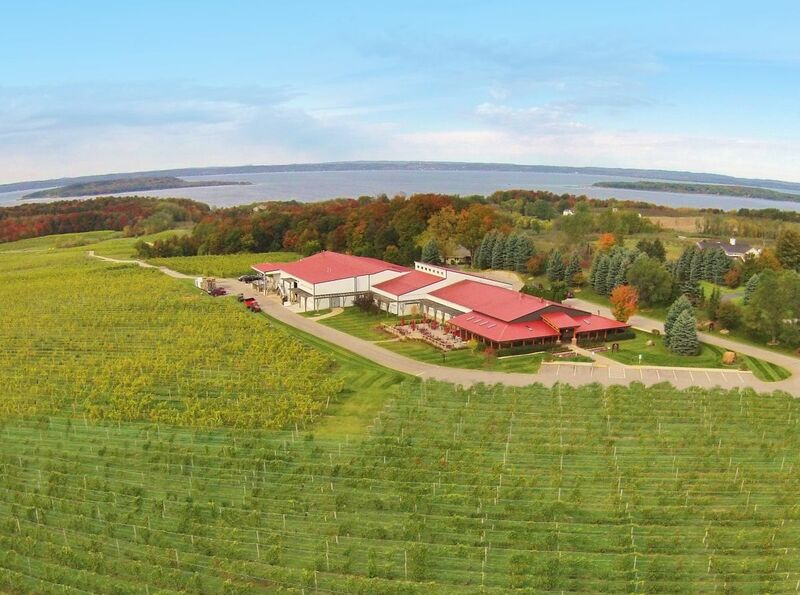 Offers spectacular views of water and more than 100 acres of vineyards from its large tasting room set in the middle of Old Mission Peninsula. 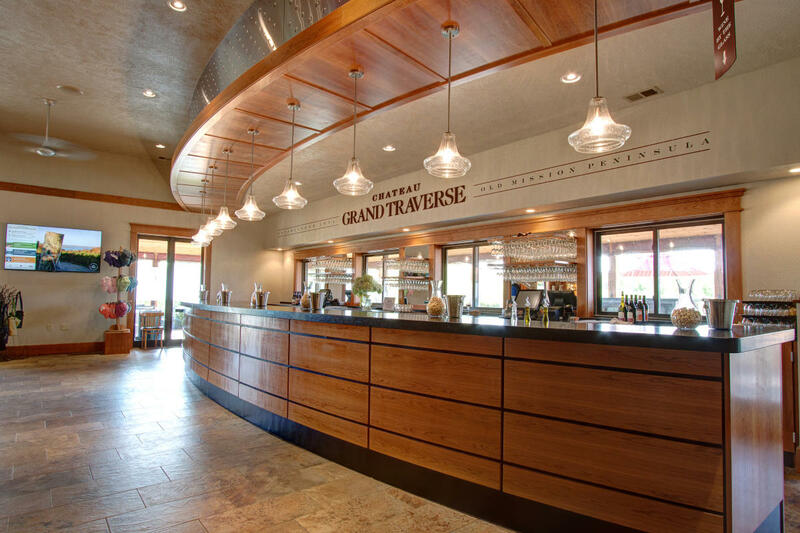 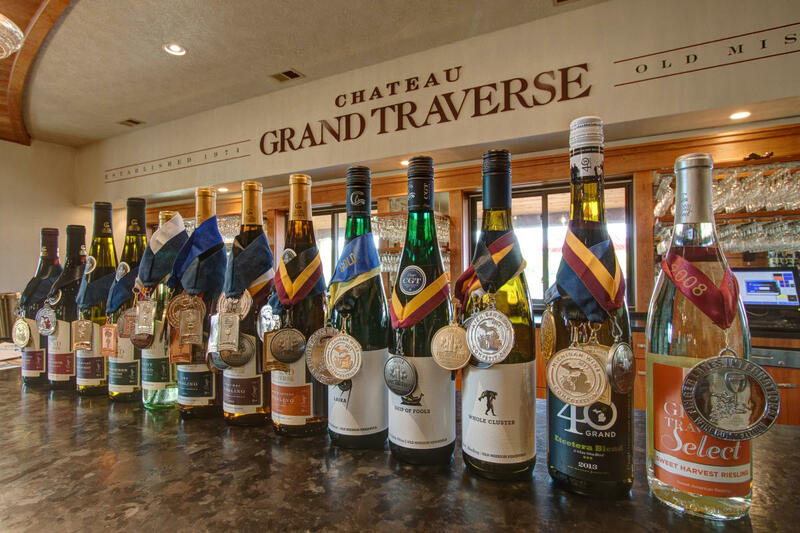 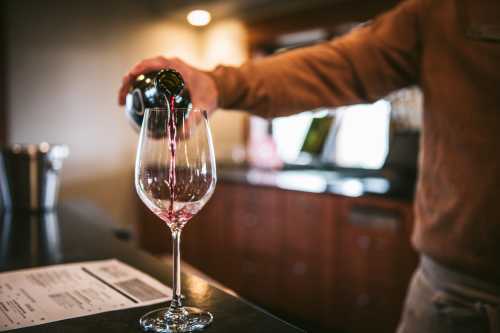 Noted for its excellent Rieslings, Chardonnays (both barrel fermented and "unwooded") and reds, including Merlot, and Cabernet Franc, Chateau Grand Traverse also produces a variety of popular fruit wines. 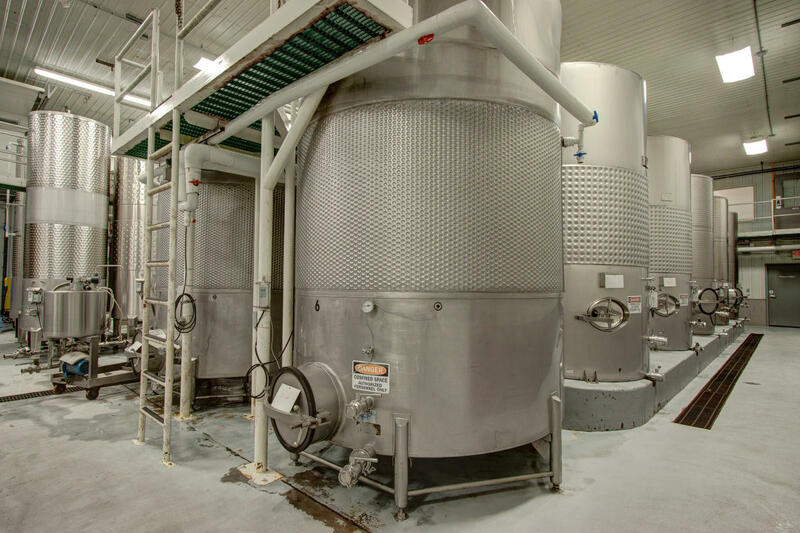 It uses state-of-the-art production facilities to produce wines that regularly win state, national and international awards. 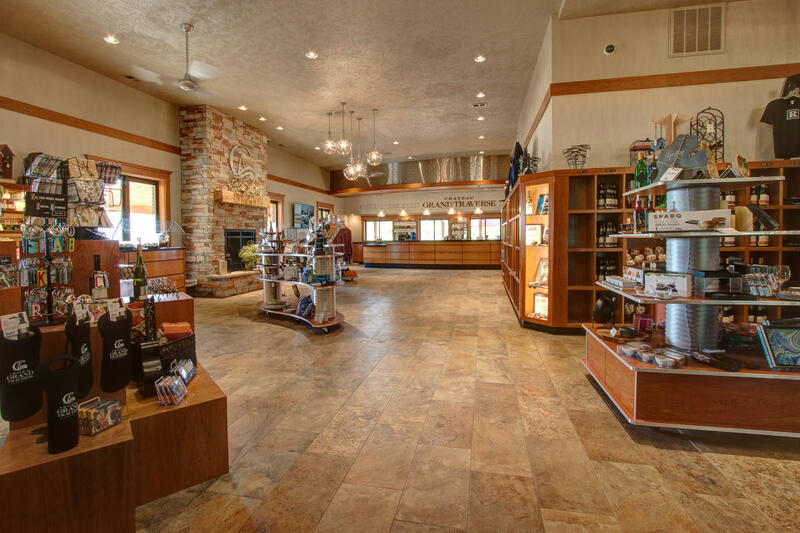 Open summer Monday-Saturday 10 a.m.- 7 p.m. and Sunday noon-7 p.m. Off-season hours are 10 a.m.-5 p.m. Monday-Saturday, noon-5 p.m. Sunday.